Ford Motor Company recognizes the future of the auto industry is much more than simply manufacturing vehicles. This recognition gives way to the need for digital transformation, and now the automotive giant has turned to Cloud Foundry to fuel this next chapter. Ford has announced its intentions to expand its business to be both an auto and mobility company. To keep its focus on its core automotive business, it also announced the creation of a subsidiary called Ford Smart Mobility, LLC to develop and invest in mobility services. The new entity allows Ford to aggressively pursue emerging opportunities to transform the way its customers interact with the brand without losing focus on its core automotive manufacturing business, the company said. Ford is investing in the cloud. 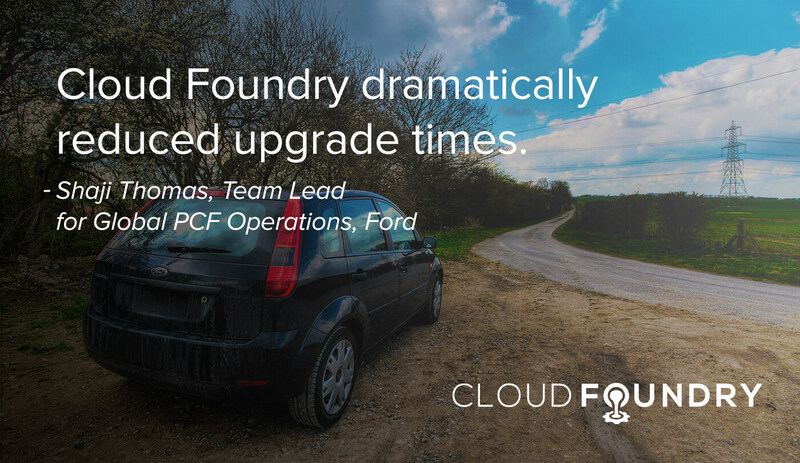 Last May, Ford invested $182.2 in Pivotal, the original developer of Cloud Foundry. Ford is working with Pivotal on FordPass, part of its connected vehicle experience that simplifies how its customers use technology in their vehicles. 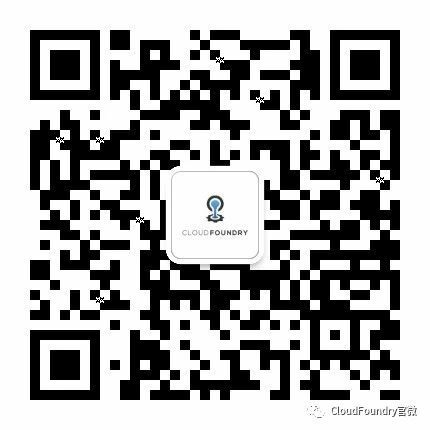 FordPass runs Pivotal Cloud Foundry on Microsoft Azure. FordPass is a mobile application that lets customers complete tasks on their smart phones, like booking a service appointment or locating a parking space. Customers with some 2017 Ford cars and optional Sync Connect can also unlock and start their cars with a few taps on the phone app.  FordPass works by making microservices calls to Ford’s back-end cloud services, called the Ford Service Delivery Network (or SDN). The SDN communicates to various external partners, Ford vehicles or Ford’s analytics services to create the appropriate customer experience, according to Rich Strader, Director, Enterprise and Emerging IT at Ford. To shift the IT organization’s traditional development processes to agile methods, Ford adopted a plan, build and operate model. “We wanted to move to zero downtime upgrades, to be able to deploy within minutes,” said Shaji Thomas, Team Lead for Global PCF operations at Ford. By moving to self service tools, like the API manager, app teams are able to perform CF push operations themselves, rather than involving the operations team. “They can roll their changes from dev to QA to production,” Thomas said. To make this shift, IT had to break its normal operations, Thomas said. In the old method, changes were required to be scheduled during a maintenance window (from 3:00 a.m. to 11:00 a.m. on Sundays). Approval for changes required a global infrastructure change request, which had to be filled out ten days in advance. This waiting period gave managers or team members an opportunity to reject the change and push it off. “If we had a patch, we had to wait for it to get through the whole system,” Thomas said. Hear more about Ford’s digital transformation, including technology changes, organizational challenges and best practices for deploying on Azure in the summit talk below.